Hey, everyone! Roree here with another Make It! Monday project. 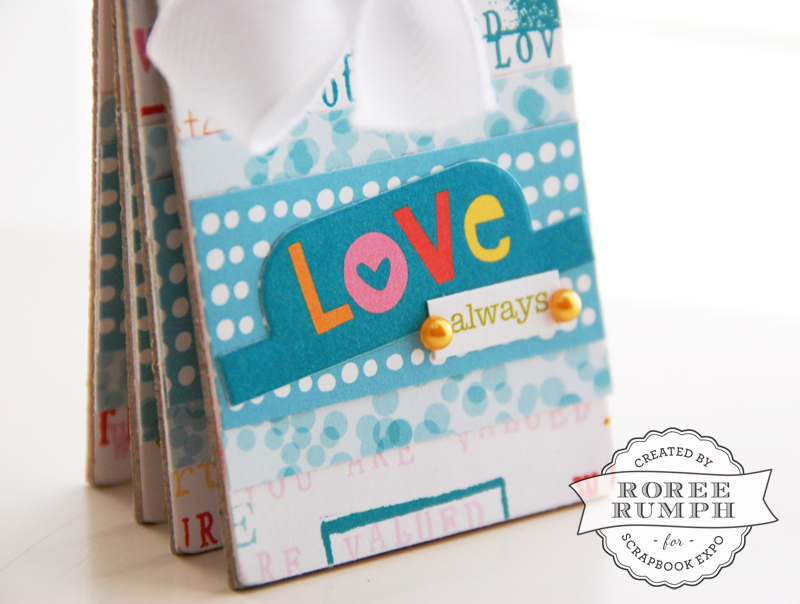 Today I am sharing an inspirational tag book I created using the Illustrated Faith Whatever is Lovely collection from Bella Blvd. 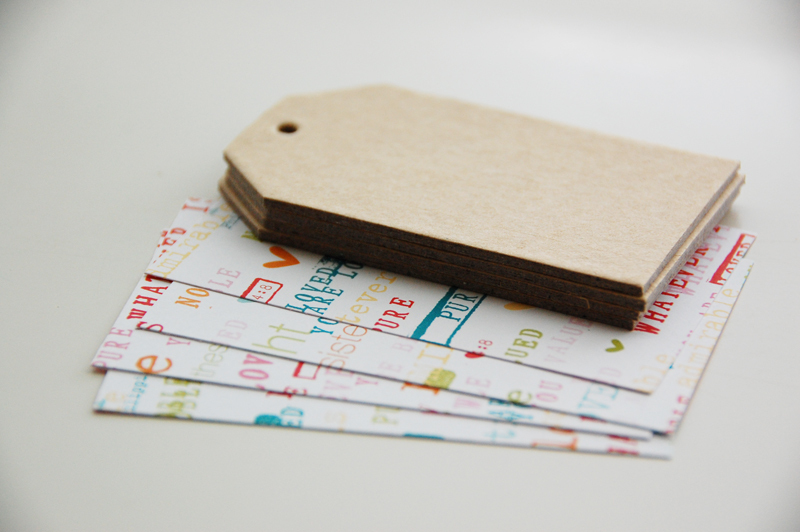 I started with the Noble patterned paper and four chipboard tags. 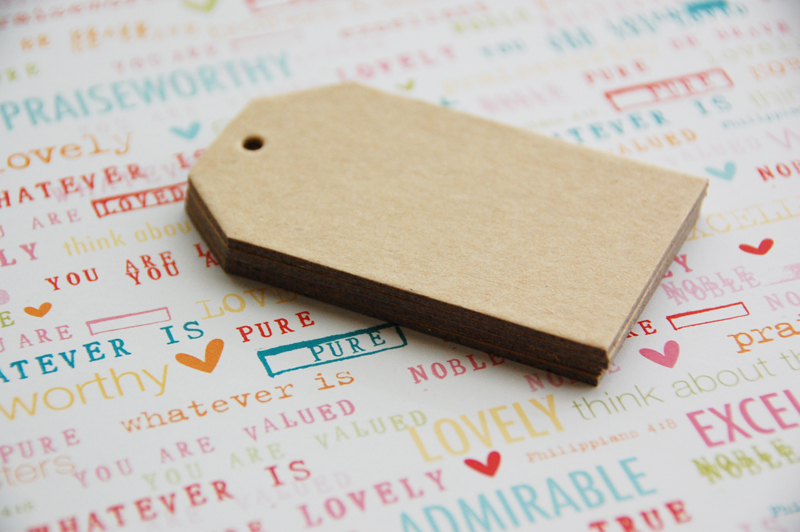 I cut the paper to the length and height of the chipboard tags and adhered each panel to the front of a tag. 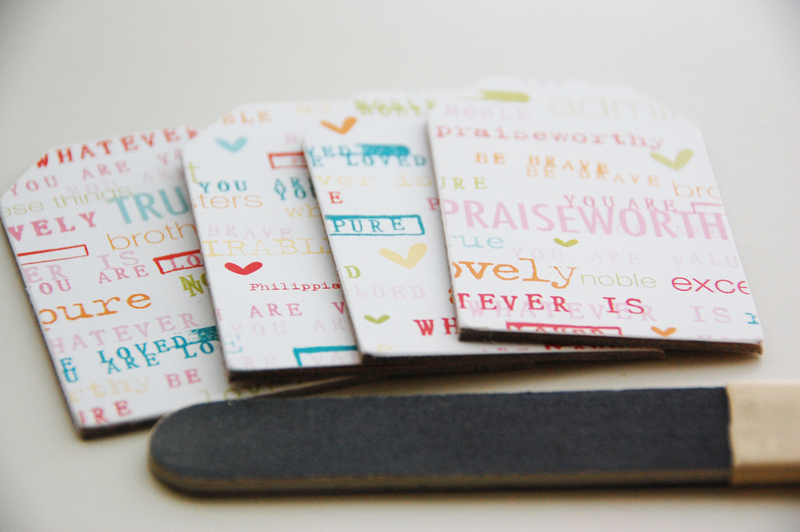 I trimmed the upper corners from each tag and distressed the edges with a file. 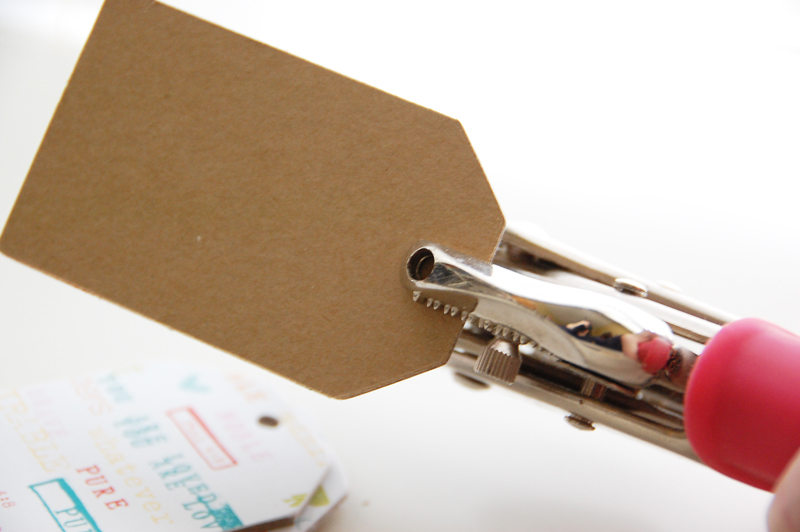 The tag holes were a little small, so I punched a larger hole with my Crop-A-Dile. 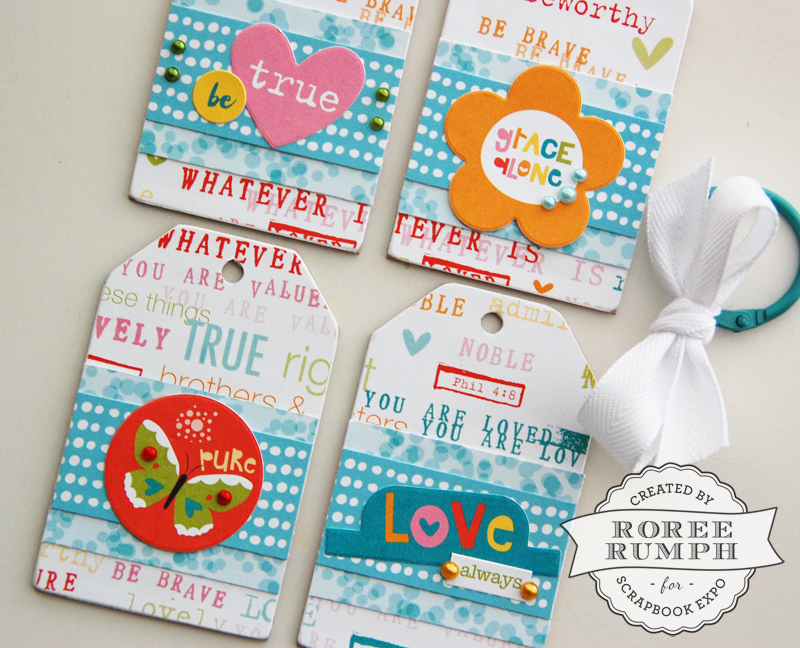 I decorated the tags with patterned paper strips, Treasures & Text and Little Bits stickers, and pearls. 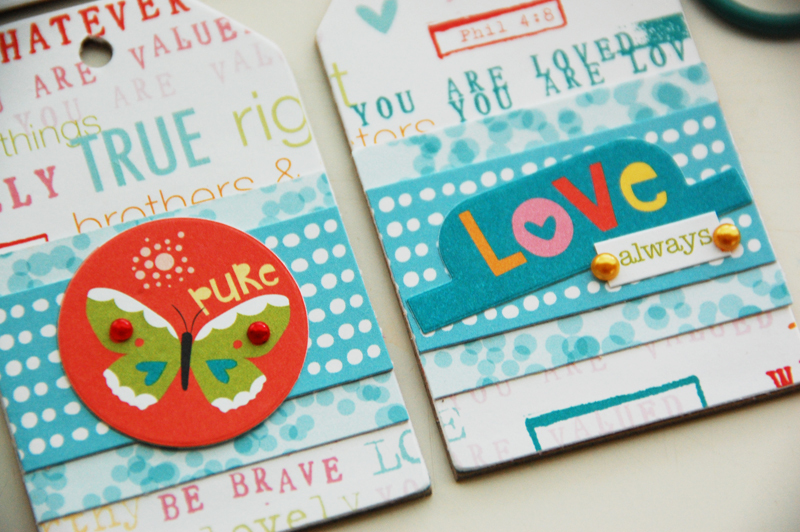 I attached the tags together with a teal book ring and added a ribbon bow to finish. 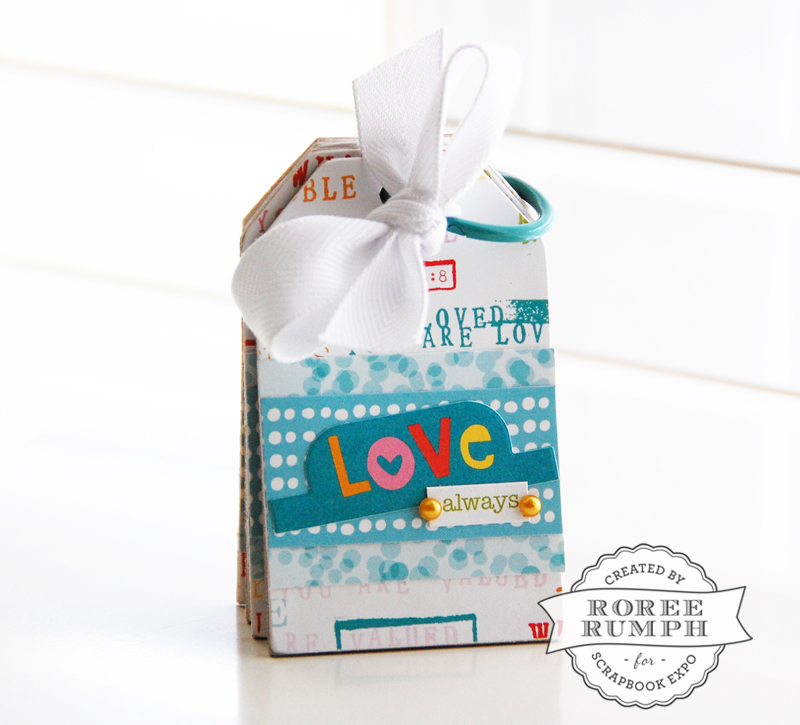 This entry was posted in Blog, General Crafts, How To, Make It Monday, Manufacturers, Paper Crafts, Tutorial and tagged Bella Blvd, chipboard, Illustrated Faith, Patterned Paper, Pearls, ribbon, Roree Rumph, stickers, tag book, Tags, whatever is lovely. This is precious. 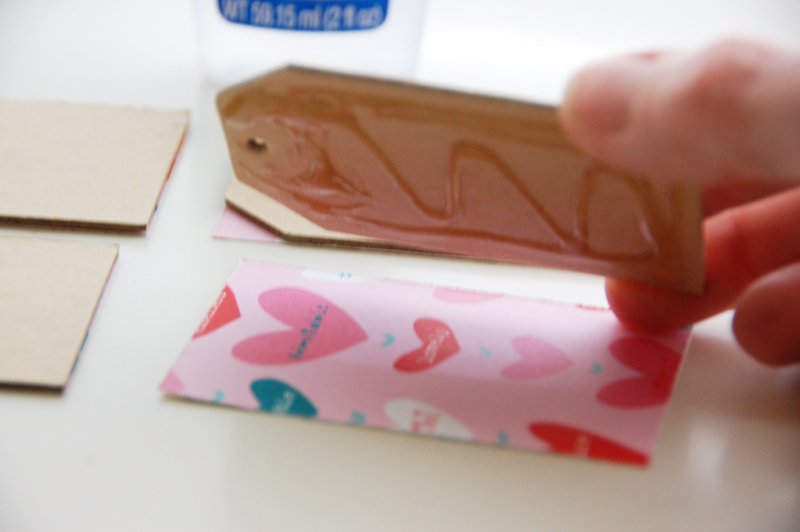 What/how are you going to use it; I mean did you make it for someone? I might make one of these for each of my three grandchildren for Easter with Scripture verses on the resurrection. I’m assuming you are a Christian? Great idea Alice! I’m going to borrow it from you. Always looking for creative ways to give them verses. 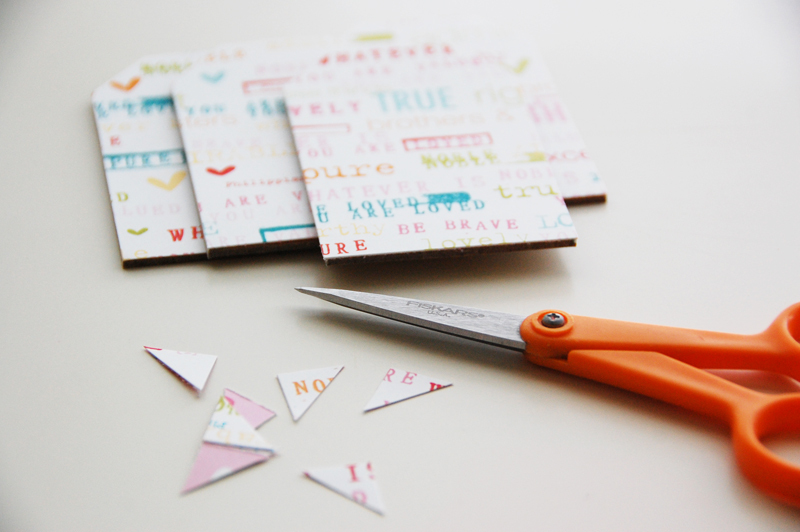 The paper is sooo cheery! Will order some today!